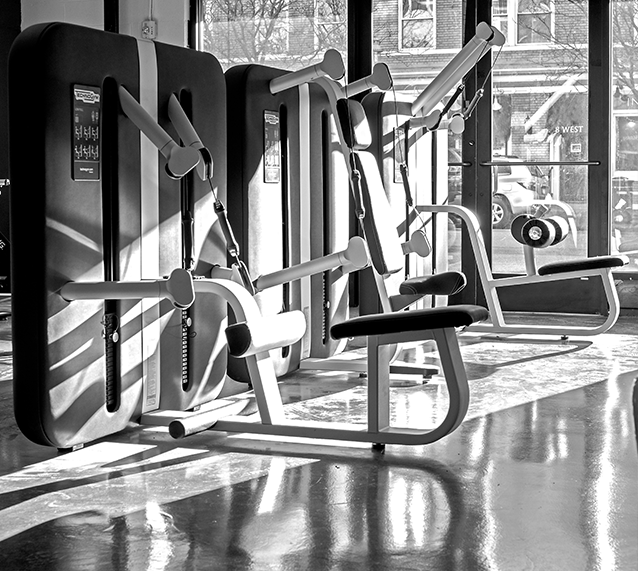 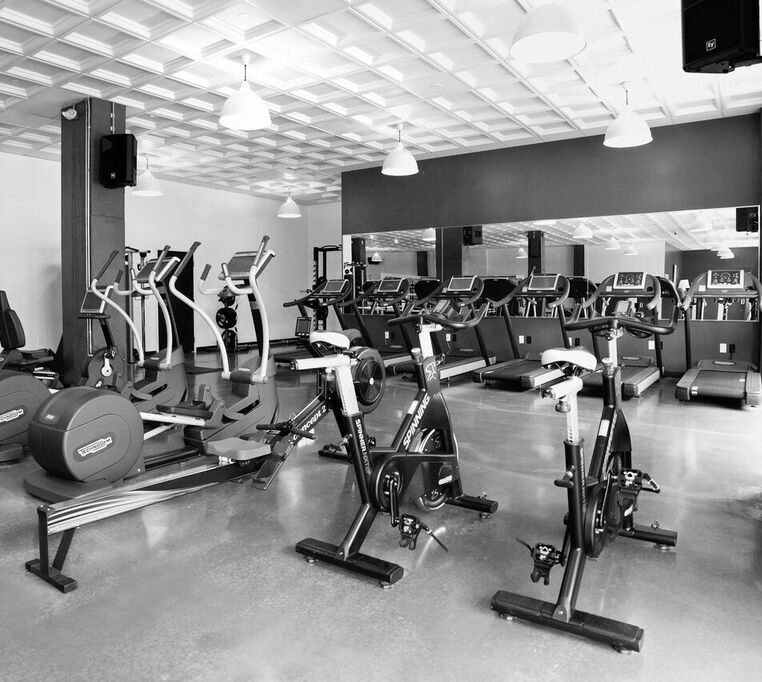 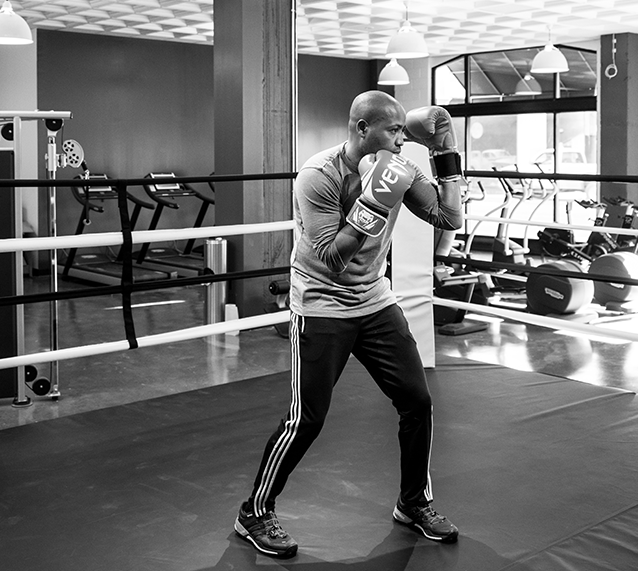 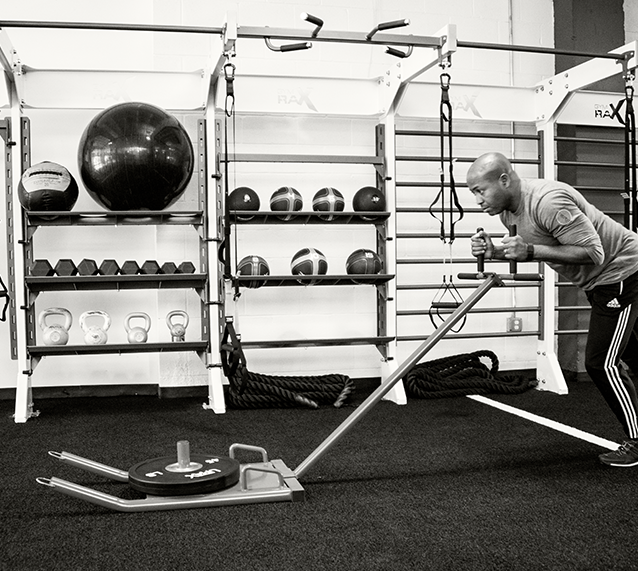 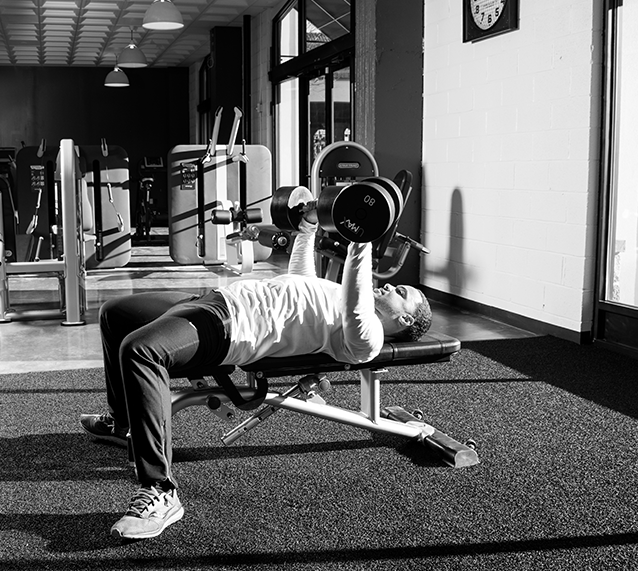 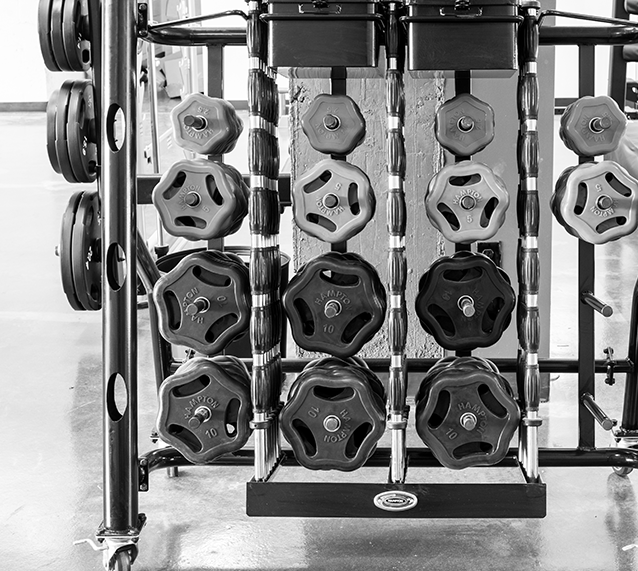 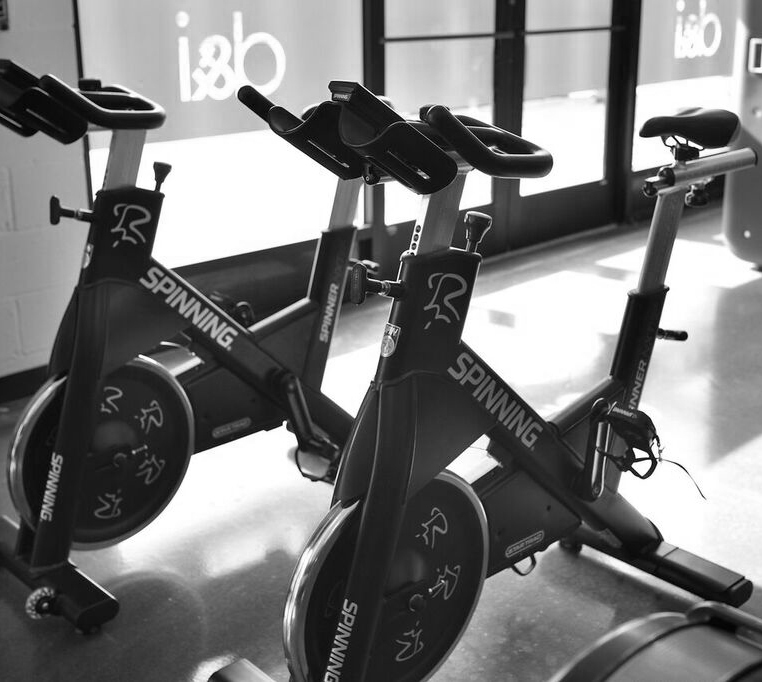 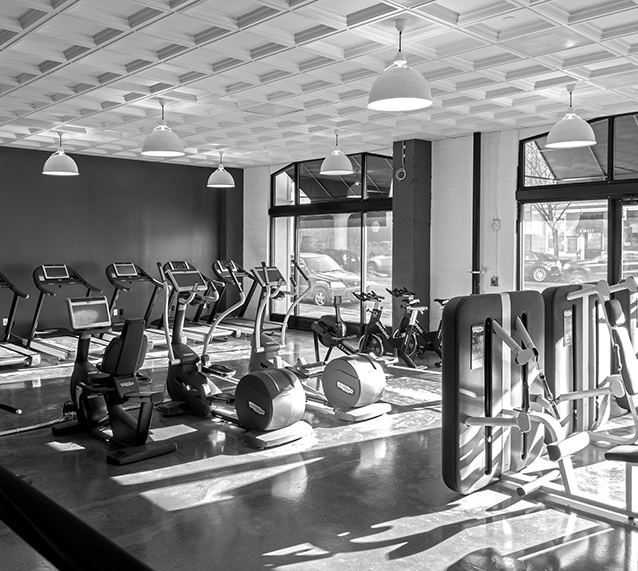 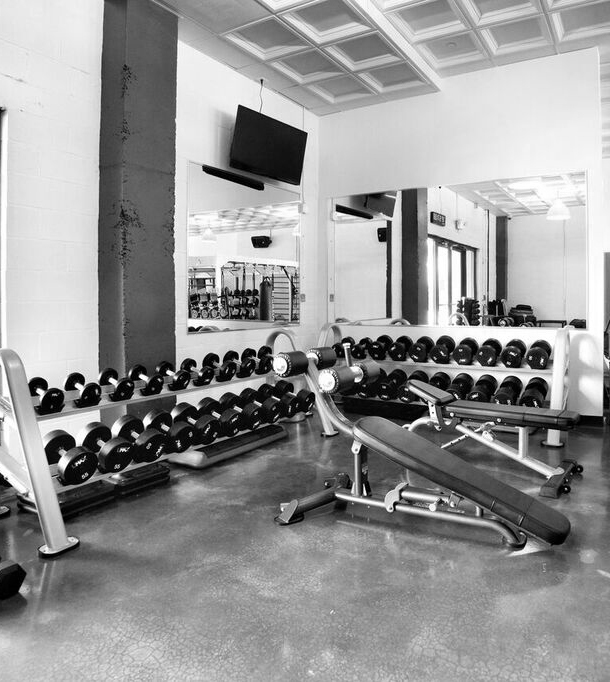 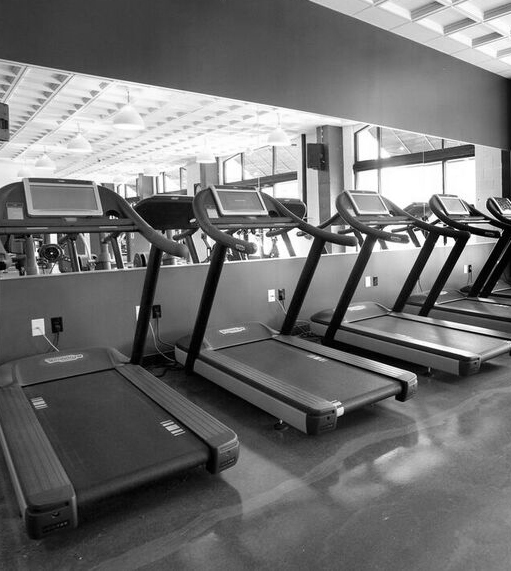 The D&I fitness training facility has state of the art training equipment for every style of work out. 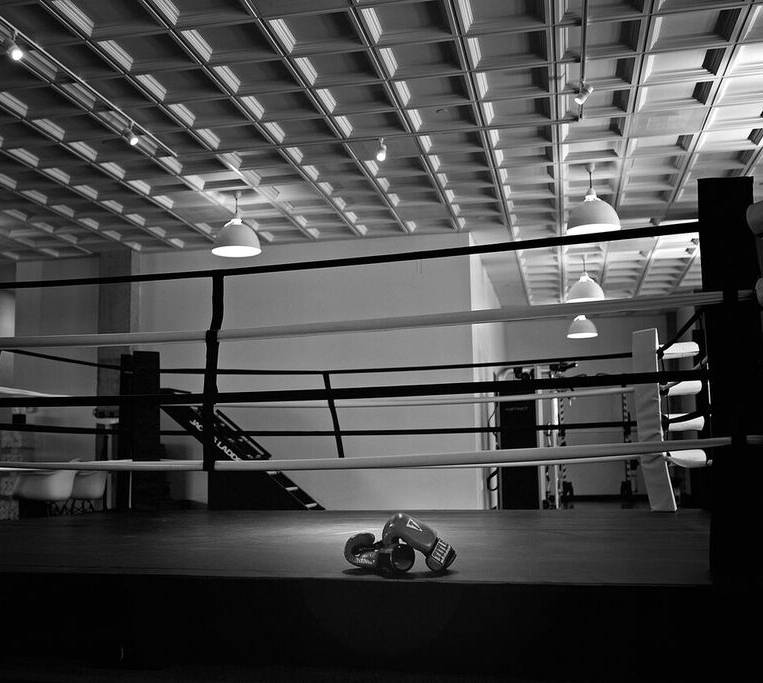 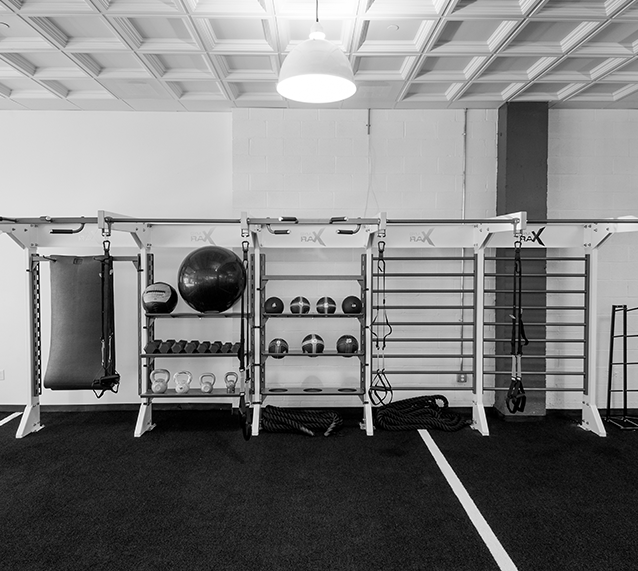 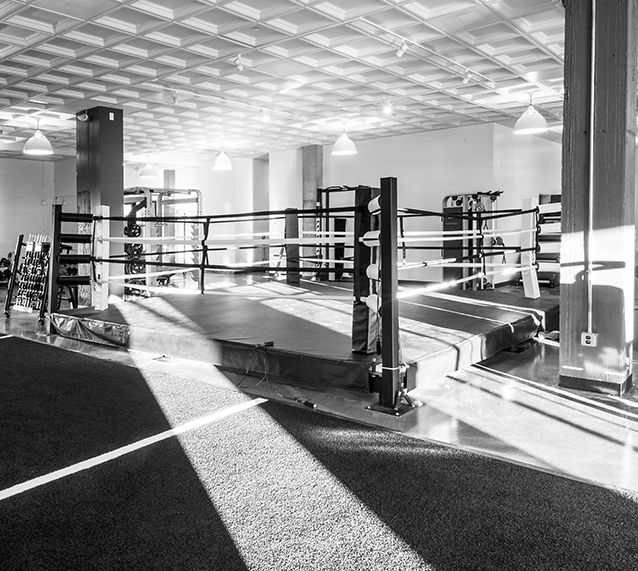 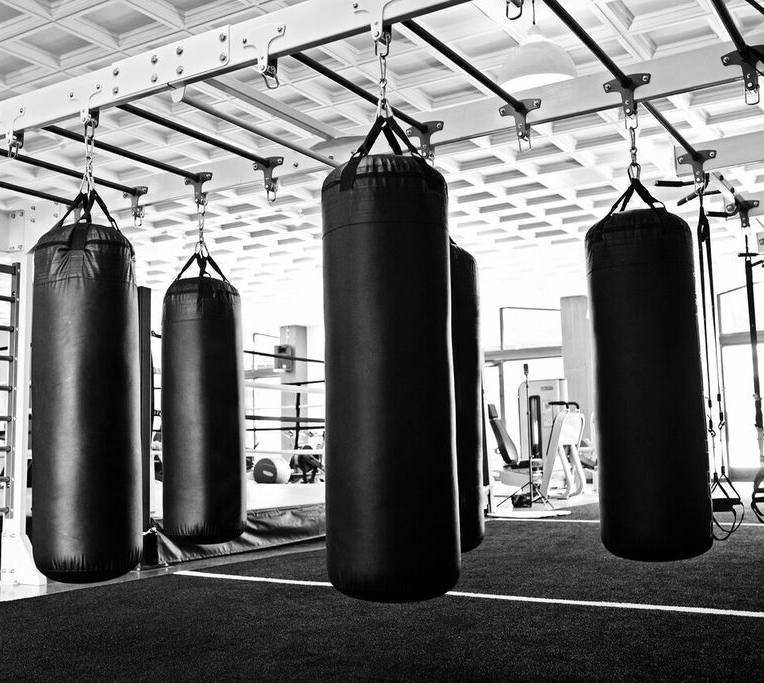 We have a variety of machines, free weights, a boxing ring, and room for training circuits. 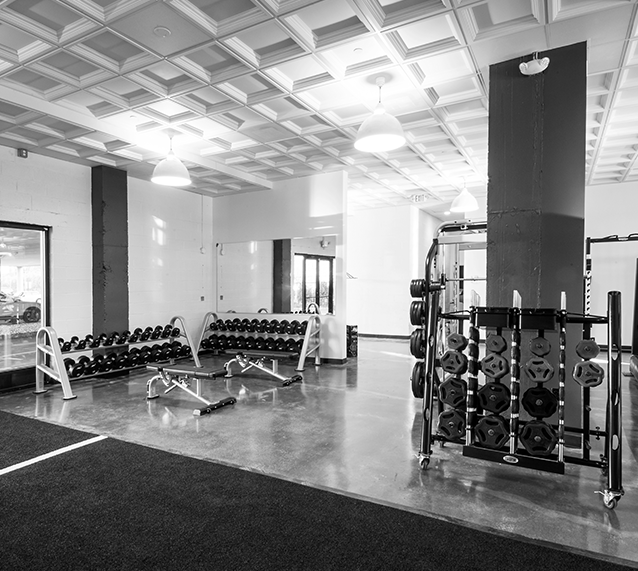 Our space also has lockers and showers for your convenience.